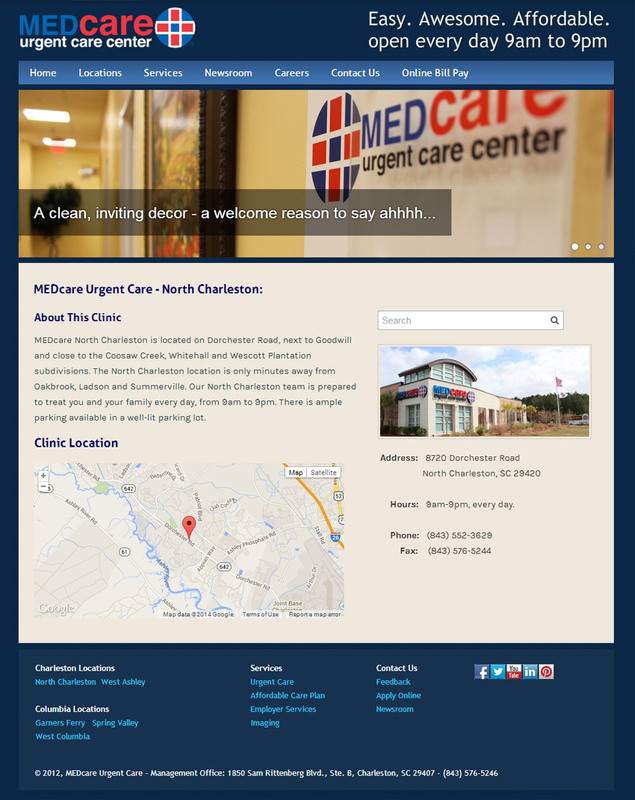 MedCare Urgent Care needed a new look to compete in this rapidly growing health care category. 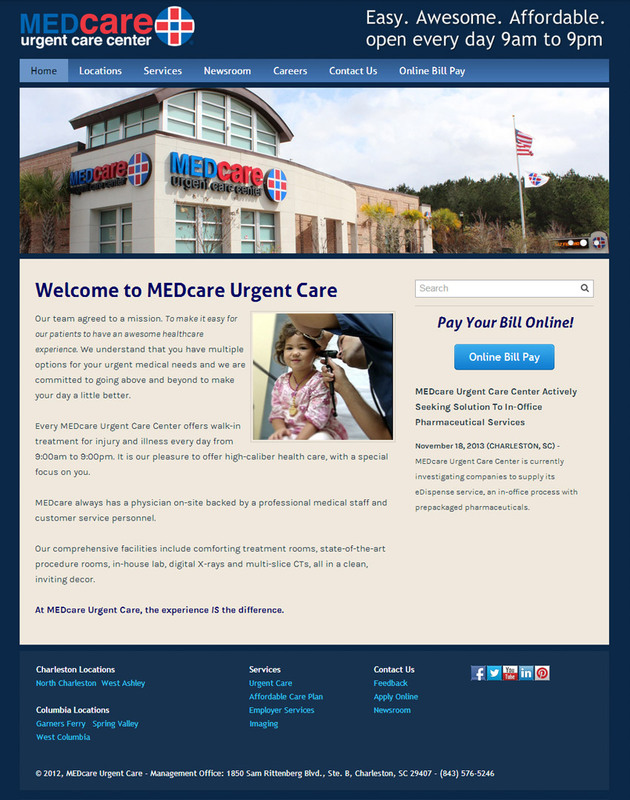 Seeing our work with MedExpress, one of the largest Urgent Care companies in the country, MedCare Express enlisted us to revamp their look and get with the times. 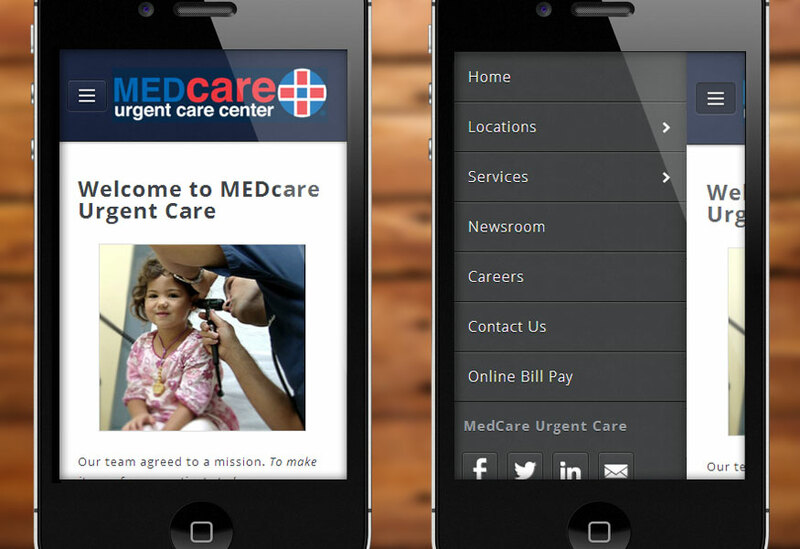 They needed a site that worked on mobile and allowed them to easily edit content.